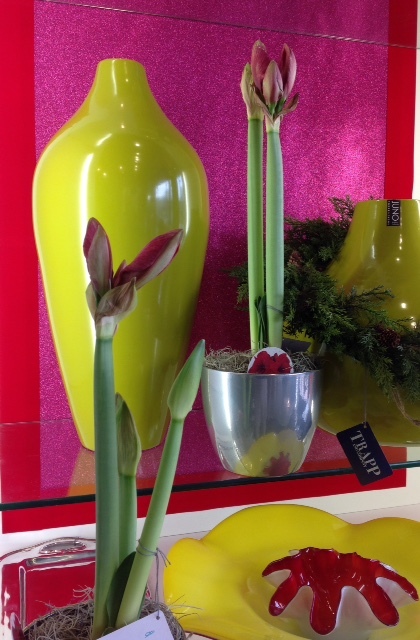 Along with the rest of the world, Trapp and Company thinks this is by far the most wonderful time of the year! 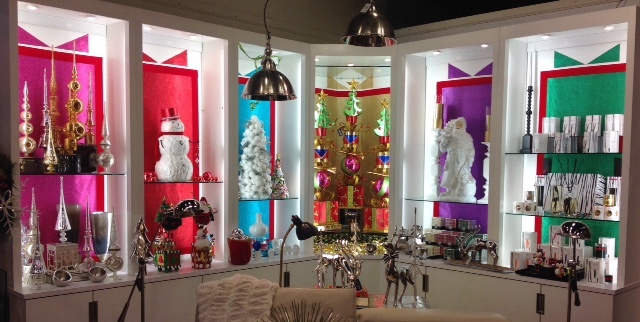 We enjoy transforming our showroom into a magical wonderland. We especially enjoy seeing the faces of our customers and hearing their comments as they browse the showroom. 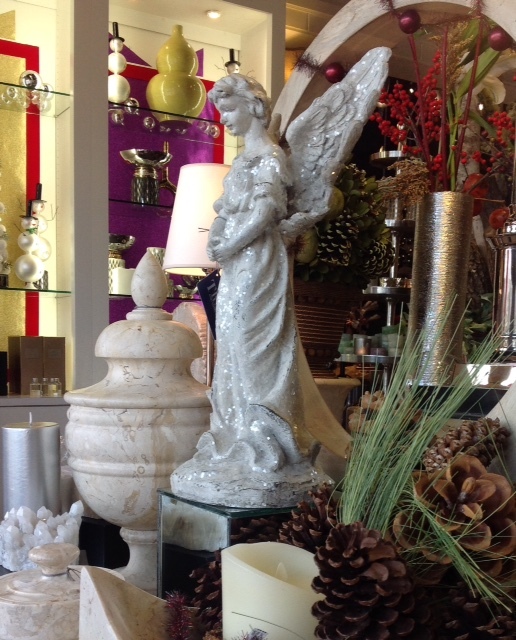 The holiday season would not be the same without our loyal customers. Thank you for your commitment to Trapp and Company! Happy Holidays from us to you! 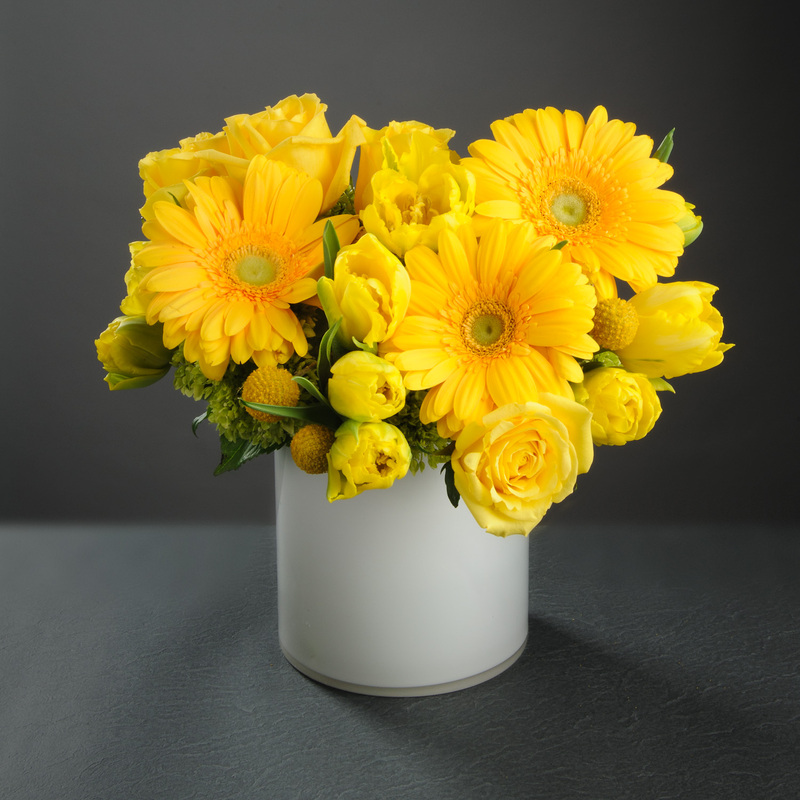 Sip, Savor & Mingle – Open House fun! 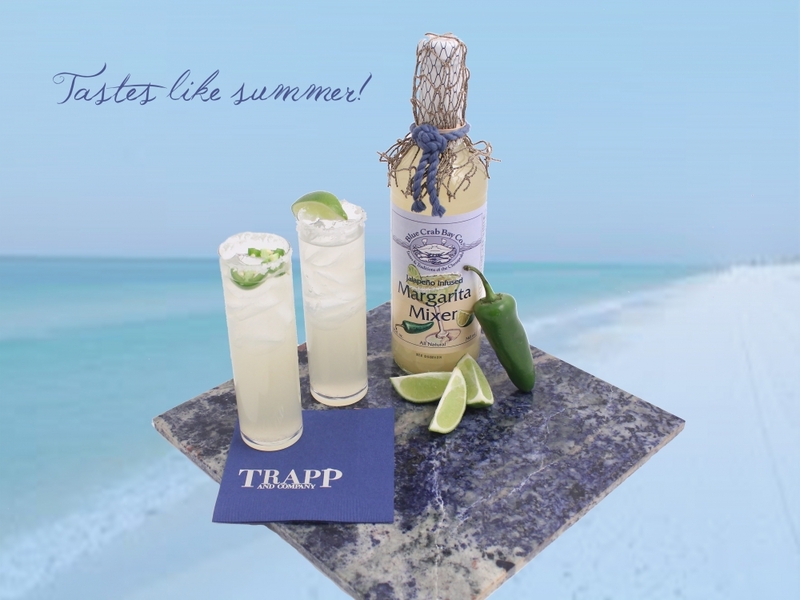 With the kick of heat and a bit of a zing, the Blue Crab Bay Margarita Mix was a popular item among our Trapp and Company friends. 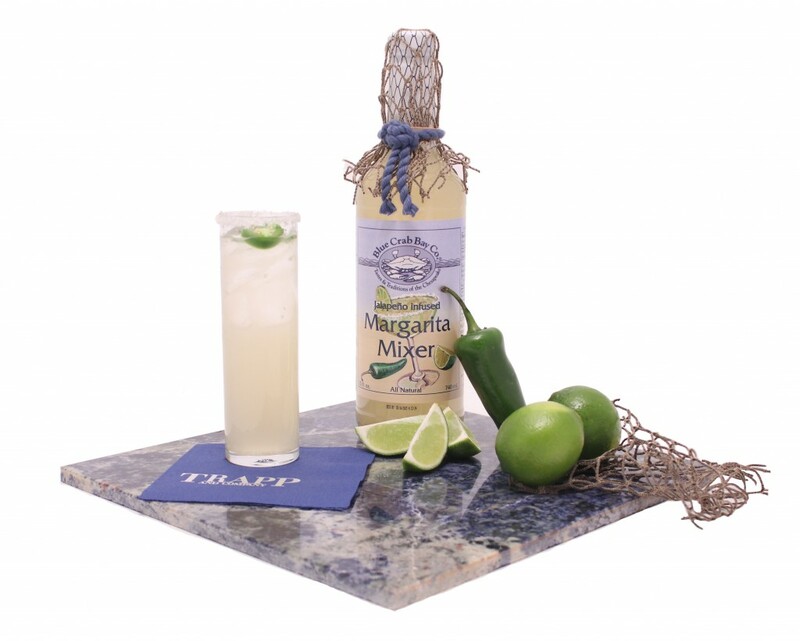 This margarita mix is infused with jalapeño, creating a burst of heat and sweet in your mouth. It’s crisp, light and refreshing and thebest part is that it’s easy to make. Pour two parts mixer to one part tequila over ice and it’s time to drink up! Spice things up even more by adding cucumber or watermelon to elevate your next cocktail party. 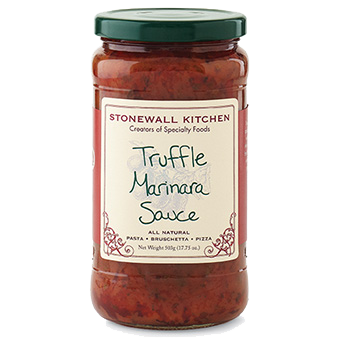 Another item that stood out at the open house party was the Stonewall Kitchen Truffle Marinara Sauce. This sauce is made with only the ripest tomatoes and fresh herbs and spices, creating a unique and flavorful taste. It can be used not only as a pasta sauce, but as a pizza sauce as well. 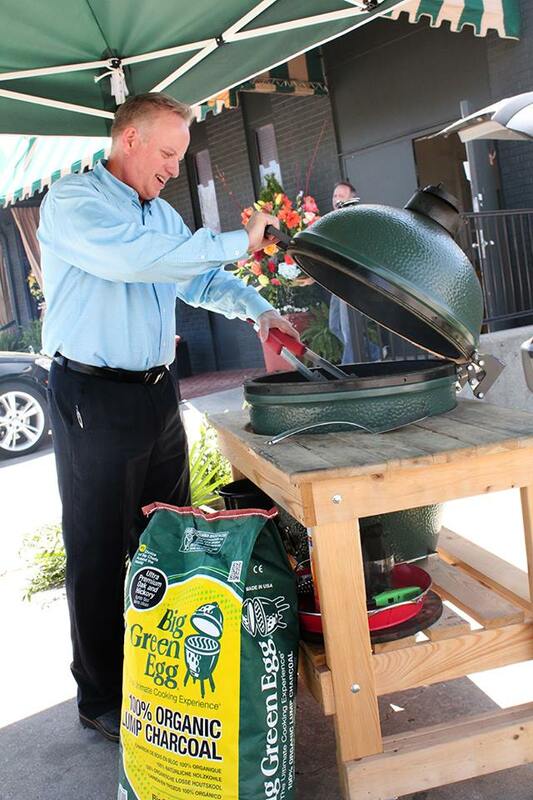 Steven Chester, our retail sales manager grilled up a storm with his unique and creative gourmet pizzas. 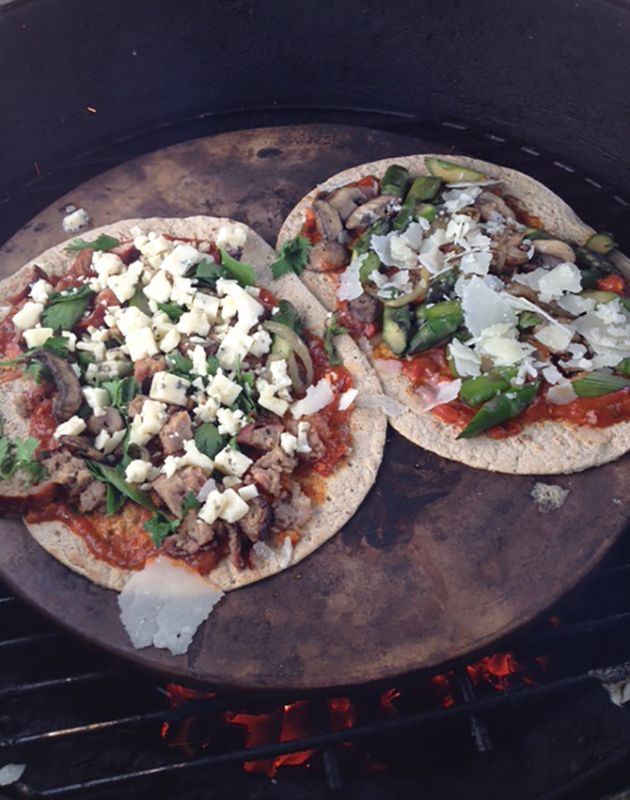 He used The Big Green Egg to grill the dough until it reached a crisp perfection, then he topped the pizza with the Truffle Marinara Sauce, sausage and blue cheese and on the other pizza Steve added fresh asparagus, mushrooms and Parmesan cheese. 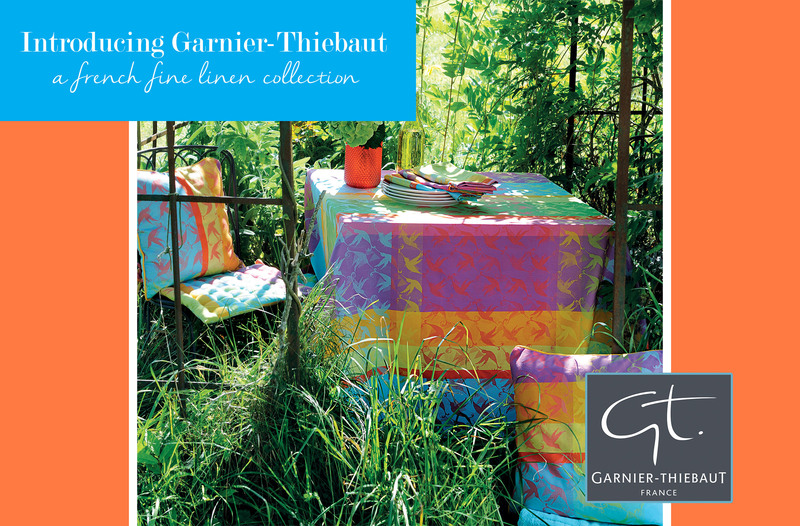 Don’t worry if you missed the last one because we will be having another Trapp and Company Open House Party this Friday. Stop by to sip a jalapeño infused margarita, savor a slice of gourmet pizza and mingle with friends. In the meantime, let us know if there are any other particular cocktails or recipes you suggest we try! We’d love to hear your suggestions. 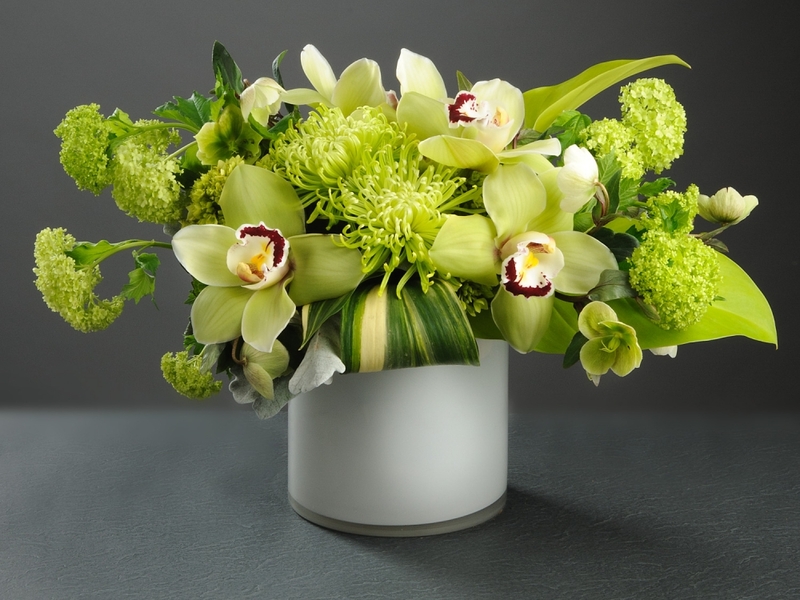 For floral arrangements, recipes and home decor tips, follow us on Twitter @TrappandCompany, like us on Facebook at www.facebook.com/TrappandCompany and follow our boards on Pinterest at www.pinterest.com/Trapp&Company.